Fall In Love... "Catalina" Open The Door To This Modernized Luxurious 2 Bedroom, 2 Bath. Elegant But Not Overstated. 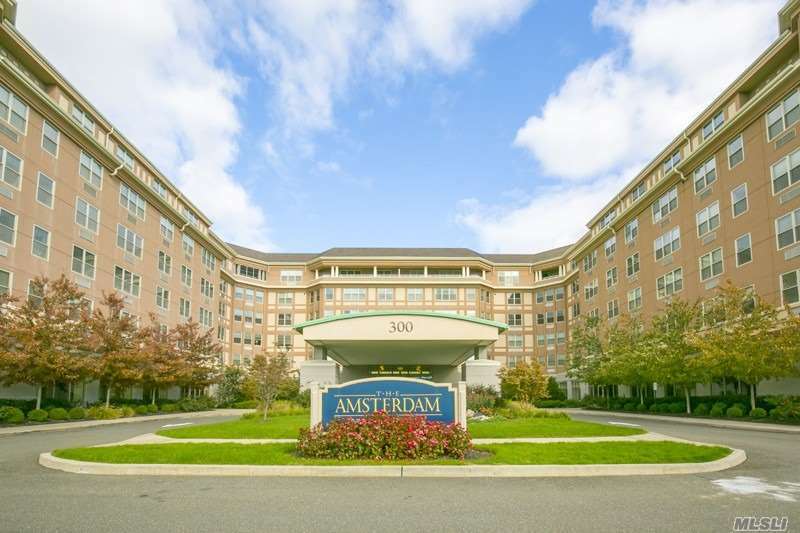 Soaring Ceilings, Top Of The Line Finishes, Never Ending Views, Generous Rooms Pristine Design Elements Plus World Renowned Amsterdam Amenities Make Living Here Pure Joy! Who Could Ask For Anything More?